Here in Syracuse, we are surrounded by an immense amount of natural beauty. One enjoyable aspect of living in this area is the wealth of beautiful old-growth trees. If you live in a wooded area, then there’s no doubt you enjoy the gorgeous changing leaves in the fall, the sprigs of green in the spring, and the gnarly beauty of the bare trees in winter. However, living amongst the trees isn’t all poetic beauty. Having trees on your property also comes with a set of maintenance tasks. From raking up the leaves in the fall to trimming back dying branches, it is vital that you keep your property protected against the damages trees can cause. One important area of maintenance is keeping your gutters protected and operational. 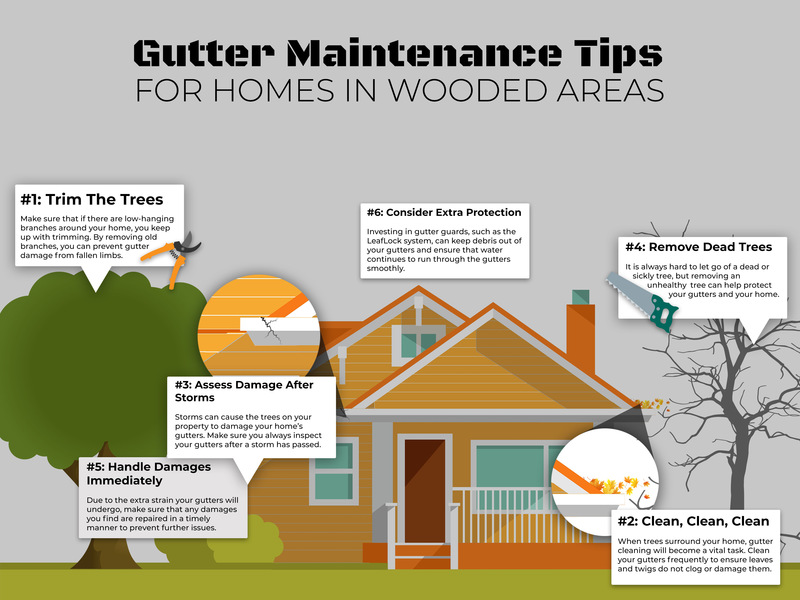 If you live in a wooded area, check out these tips for gutter maintenance and contact us to schedule gutter repairs in Syracuse or the surrounding area when needed. Maintenance is vital when you have a home surrounded by trees. 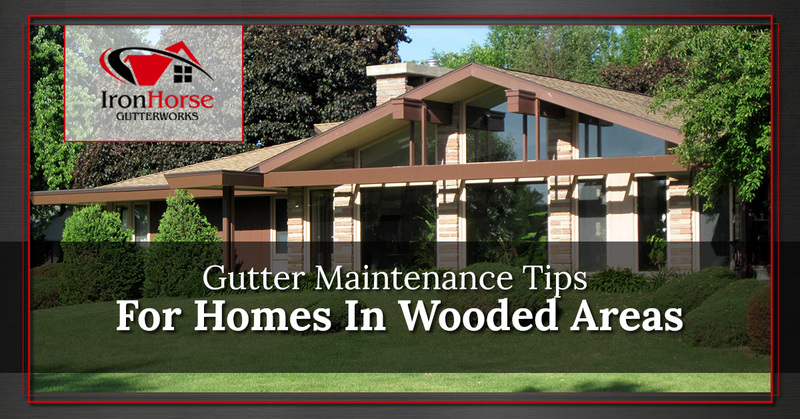 Your gutters can suffer from an array of damages due to the presence of trees. Make sure that you understand these damages so you know how to best avoid them. One of the biggest issues your gutters can face is due to falling tree branches. This usually occurs because the tree is old and brittle. Make sure that if there are low-hanging branches around your home you trim these back. The weight of a branch could be enough to tear your gutter off the side of your home, leading to more than just gutter damages. Even if the trees around your home do not drop a massive branch on your gutters, they can still scatter a continual supply of debris onto your roof and into your gutters. As leaves, twigs, nuts, and other tree debris lands in your gutter system, they can cause it to clog and flood. This can not only lead to ineffective gutters, but it can also cause your gutters to tear away from the home. Storms can cause damage to your gutters with or without the presence of trees. However, when you live in a wooded area, high winds and torrential rain can tear apart trees, leading to further damage to your gutters. Wind can rip branches off of trees and rain can shed your tree of leaves. Even a branch that stays attached to the tree can rub against your gutters over and over in the wind, weakening the materials. 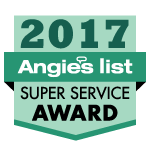 Make sure that when a storm passes through the area, you assess your gutters for damages and handle repairs in a timely manner. If beautiful trees surround your home but leave you worried about the health of your gutters, don’t hesitate to reach out to our team at Iron Horse Gutterworks. We specialize in gutter repairs in Syracuse, as well as maintenance tasks such as gutter cleaning. Keep your gutters in tip-top shape with the help of our professional team.